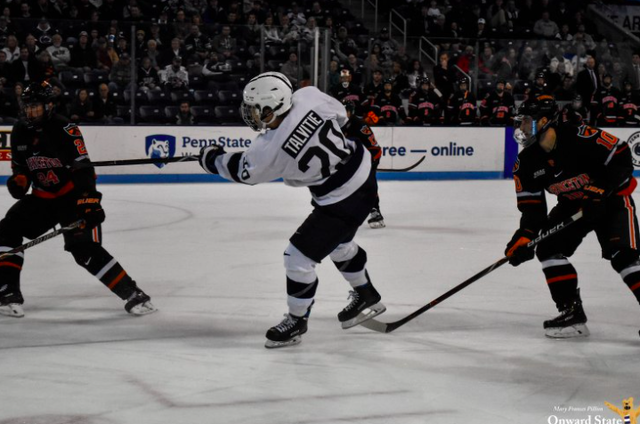 So far this season Talvitie has faired well in his American debut, scoring four goals while totaling 14 points in 15 games for the Nittany Lions. With World Junior's camp reporting on December 15th, Talvitie will be available for Penn State's series this weekend against Notre Dame but will miss a single game against Princeton on the 15th in Philadelphia. If he ends up making Finland’s final roster, Talvitie could hypothetically end up missing two games at Minnesota on January 4 and 5 — the World Juniors’ semifinals and finals take place that same weekend. The New Jersey Devils’ draft prospect previously represented his country at each of the last two World Junior Summer Showcases, scoring a combined six goals in 10 games. He captained the squad this past summer. 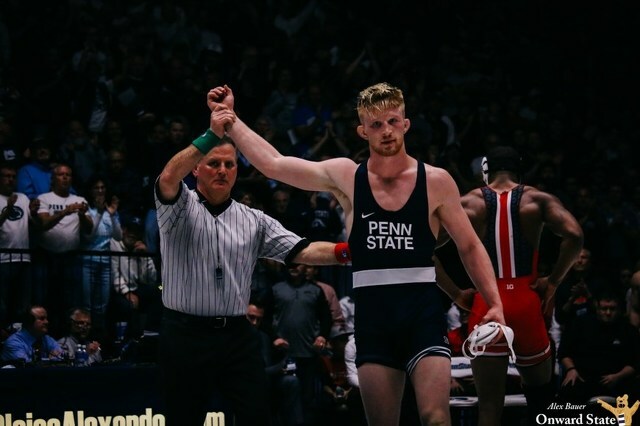 Last season, Penn State sophomore Cole Hults became the first Penn Stater named to the United States’ preliminary roster, but he did not make the final cut. The United States is expected to release its preliminary roster in the coming days, Hults and more likely the nation's leading scorer and point-getter Evan Barratt could earn invitations as well.